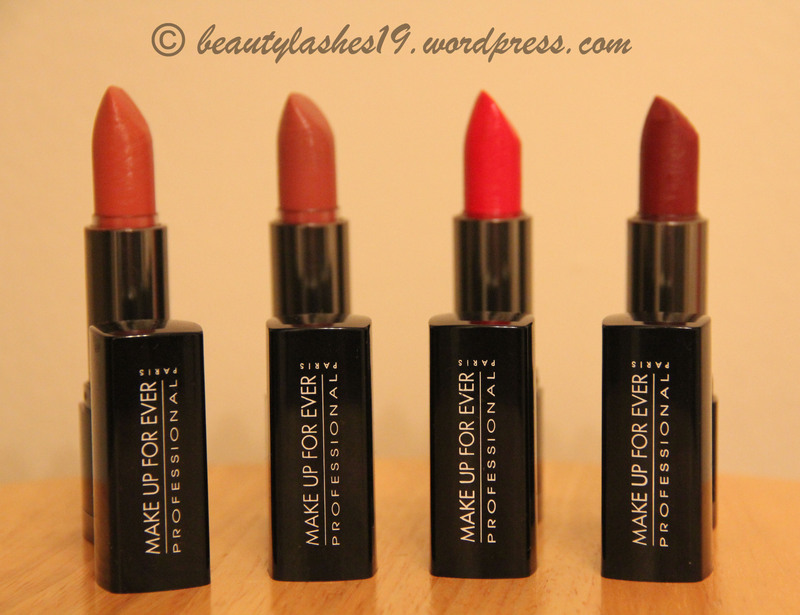 MUFE makes quite a few different lipsticks such as Rouge artist natural and Rouge artist Intense.. 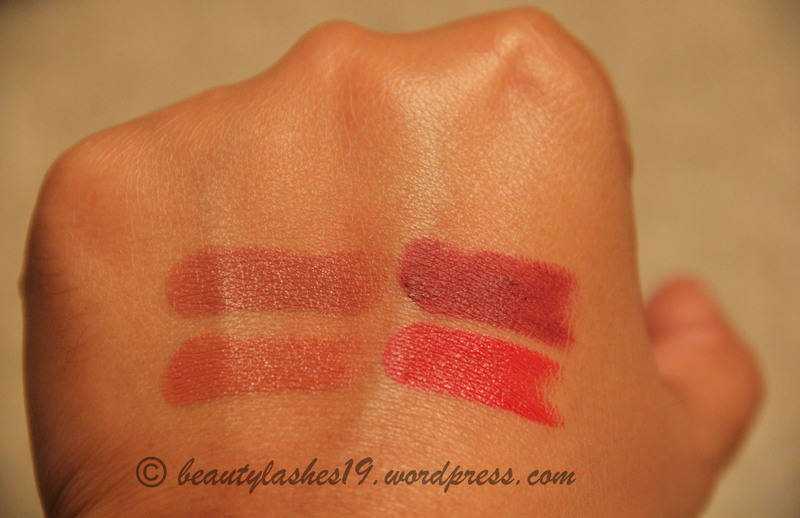 However, I absolutely love the MUFE Rouge artist Intense formula! 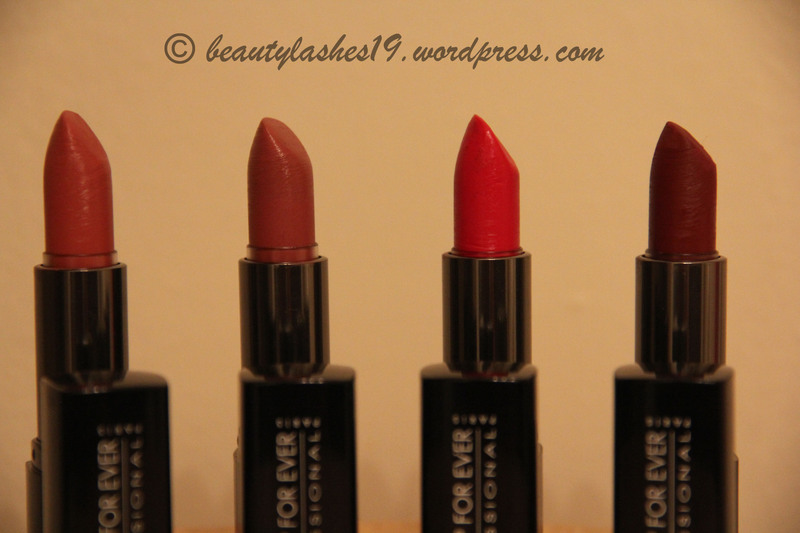 Look no further if you want a highly pigmented lipstick that lasts long on your lips.. You will be blown away by the amount of pigment in these lipsticks.. It’s a gorgeous lipstick formula that packs punch in a single swipe.. They are available in 3 different finishes (matte, pearly and satin) and there’s a whooping 50 shades to choose from – ranging from pale nudes to black! So there’s something for everybody! These are paraben free and cost $20 USD each at Sephora.. 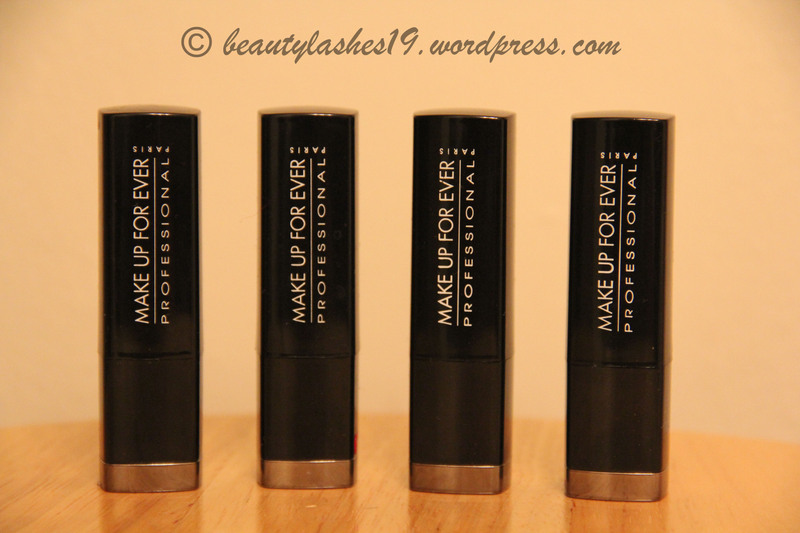 I own four of these..
Packaging : The lipsticks are packaged in a classy black and silver bullet.. with MUFE logo on the cap.. and a label with corresponding lipstick color, number of the lipstick, kind of formula, etc at the base.. I store these upside down on my lipstick rack since the colored labels make it very convenient to pick the right color..
Of these, my absolute favorite is Mat 7.. It looks beautiful against my skin tone and is a classic berry-wine color.. These lipsticks can be on the drying side for the lips but I think that’s one of the reason they last so long on the lips.. 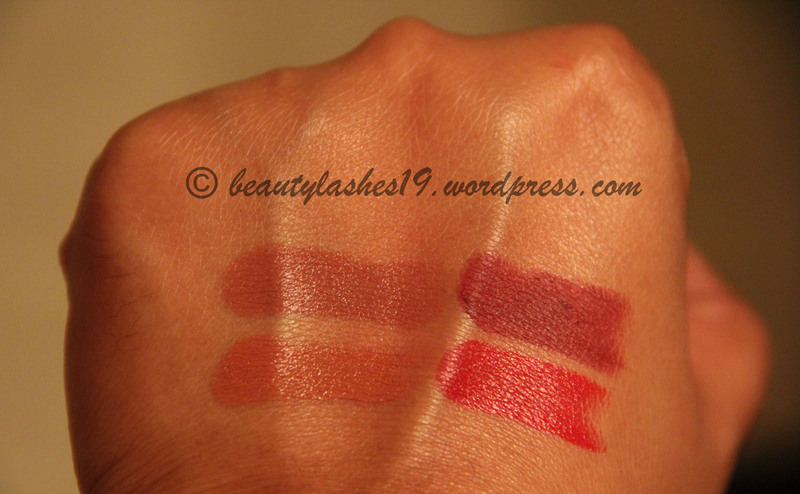 I would highly recommend moisturizing the lips with a hydrating lip balm before applying these lipsticks..